The younger sister of Queen Maxima of Netherland, Ines Zorreguieta, 33 died of an apparent suicide on Wednesday Night. She was found dead at home in Buenos Aires, Argentina. A spokesperson for the Dutch government said, "It is presumed that it was a suicide,” However, he did not elaborate much about the incident. He only said that the Royal family is left shocked and devastated. Queen Maxima who is married to King Willem-Alexander shared a very good relationship with her sister. Queen Maxima who is married to King Willem-Alexander shared a very good relationship with her sister. Back in 2002 when Queen Maxima married to King Willem-Alexander, sister Ines acted the bridesmaid. 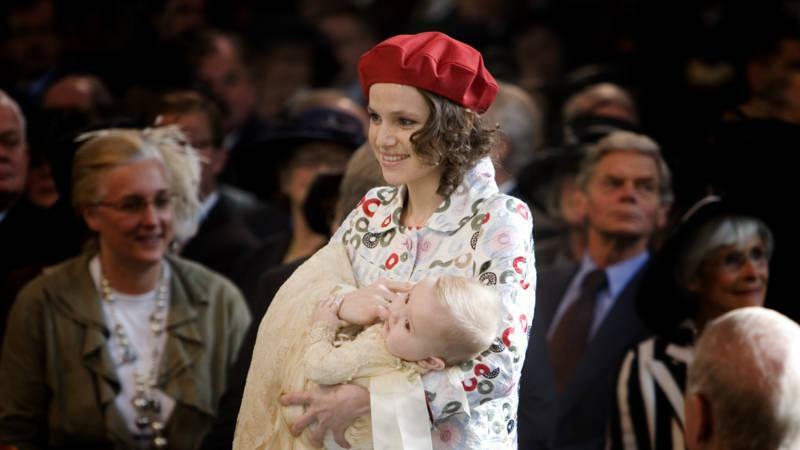 Besides, she was the godmother of Dutch's youngest daughter, Princess Ariane. Earlier it was reported that Queen's sister who was working closely with the Ministry of Social Development was suffering from depression for long. Royal spokesperson shared that the Queen was very shocked and very sad about the sudden demise of her sister. While the queen and her husband were had a lot of official work to undertake, it is reported that King Willem-Alexander will carry them out by himself while Queen will spend time with her family in their difficult time. It is believed that she had been suffering for long as she wrote a thesis on suicide in 2010. In the thesis for a psychology degree, she wrote about gender differences and their relation to suicide and related behaviours. She even examined why women take their own lives.